Besides the clear blue skies and the bright warm sun, May brings the lovely blossoms of apricot trees. 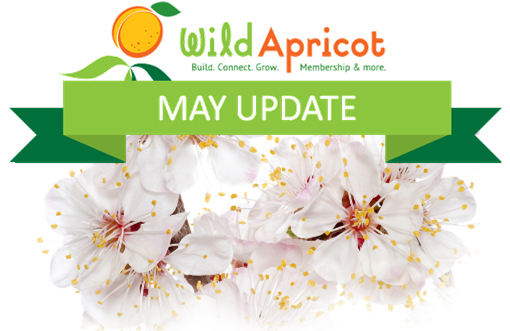 Beautiful weather aside, here’s what happened this month in the world of Wild Apricot. A big initiative of ours is to replicate the full functionality of Wild Apricot on our smartphone app so you can manage your membership on the go. 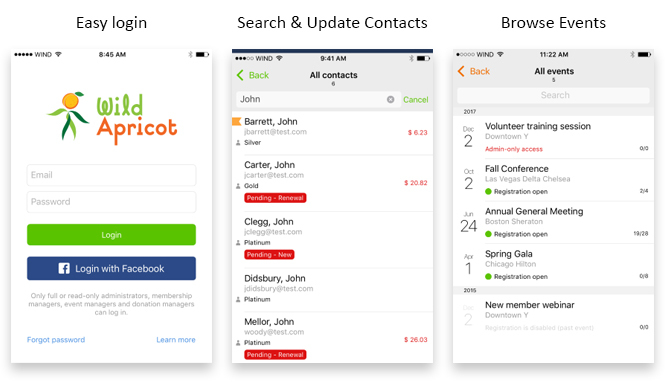 We redesign the interface, which you can see below! Partying, dancing, and tanning on the beach. 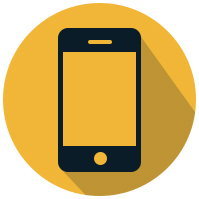 You can read all about our app and its functionality on our help site. Seven years ago we created a resource of 100 online tools for nonprofits organized by administrative function (events, donations, email systems, etc.). Many of you found it very helpful, so we thought it was time for an update. 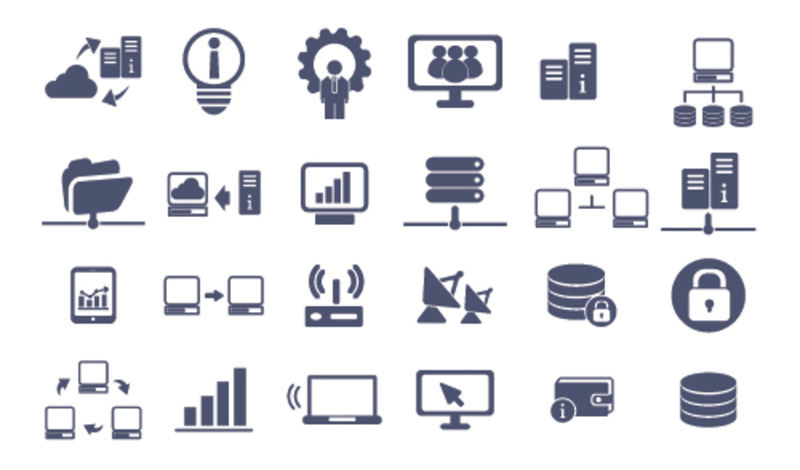 This time around, we’ve included 199 tools, plus we sought the advice of some of our industry partners to help you choose the best software for your organization. 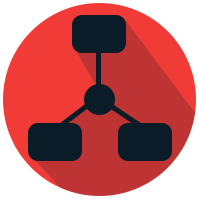 It’s like a full encyclopedia of online tools for nonprofits. Use it to find the online tools best fitted for your organization. 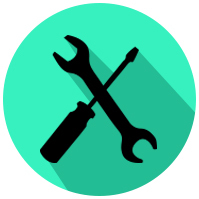 Click here to access our list of 199 Cheap or Free Online Tools for Nonprofits. As mentioned in our March Newsletter, we’ve been undergoing a large project called Solution Splitting to reduce our technical debt and improve the performance of our software. I’m happy to say the first phase is well underway. As of May 16th, we implemented Solution Splitting for half our active Free Accounts (200) and all of our non-active Free Accounts (7,135). We believe Solution Splitting will lead us to a better client experience and so we are very excited to be well underway! I will like the idea of being able to update my webpages via my iPad. I already go some, but am limited. Thank you'. Question. Is there a way for our members to fill out forms online and submit? SquareUp is still in beta testing. Hopefully it'll all be ready to go by next March.